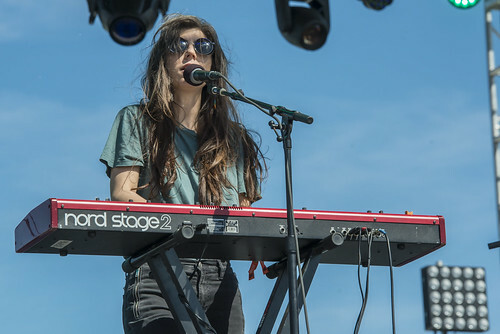 Her newest album is called Have You In My Wilderness but Julia Holter doesn't typically play outdoors. 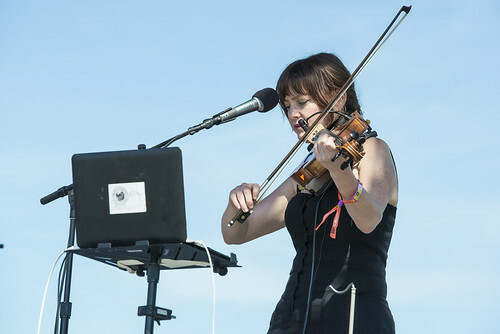 "I'm not used to being outside in the sun, but I'm glad we're all here," the Los Angeles composer said after "Silhouette". 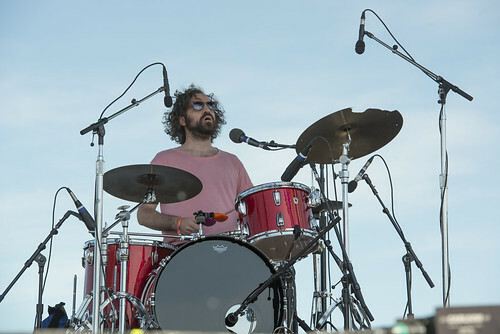 This year's Sasquatch lineup is mostly a high energy affair, but Holter's daft, gliding arrangements stood out as one of the more serenely beautiful afternoon sets of the weekend. 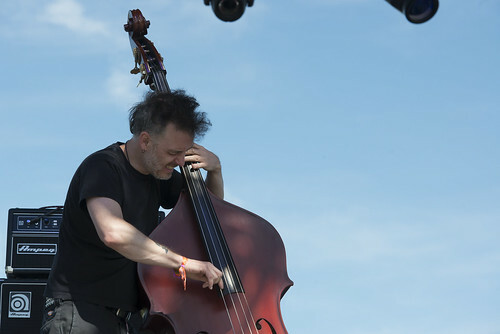 Backed with viola, drums, and standup bass, Holter's baroque songs breezed across the Bigfoot stage crowd in the midday sun. 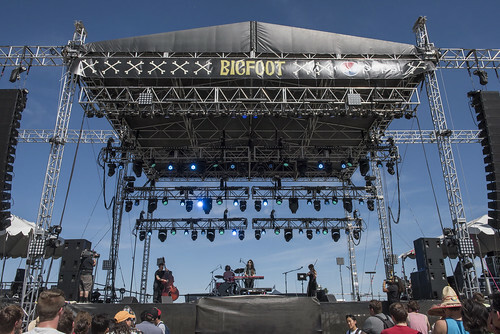 Even when the songs did get more percussive – ("Everytime Boots", "Feel You") Holter and her band never felt too overpowering, a stark contrast to the guitar-heavy bands that have dominated the Bigfoot stage all weekend.